If you find yourself looking for a deluxe property offering great flats fishing this year, we have got just the place and it is aptly called Grand Slam Lodge. Here you have the opportunity to take snook, tarpon, bonefish and giant permit right out the front door along Mexico’s Mayan Riviera. 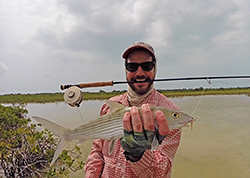 The owners of the Karisma Hotel Group, who include in their portfolio some of the most deluxe resorts in the Yucatan, decided last year to open a five star fly fishing lodge and have recruited Trek to get the word out. We of course have done our homework and give it our seal of approval and we think you will too. In addition to incredible flats fishing, Grand Slam Lodge offers an itinerary that is customizable around your scheduling demands. You can arrive any day of the week and stay as short as three nights, or as long as seven. You need only to arrange your flight into Cancun, where you will be met to make the three and half hour ground transfer south along the coast to the lodge. The last hour is a beautiful drive through Sian Ka’an Biosphere Reserve that ends at Grand Slam. Each morning your local guide will be equipped and ready to go by 8:00AM and back in time for a shower and a wonderful dinner. The last day of your trip, you will be transferred back to Cancun to make your flight home. 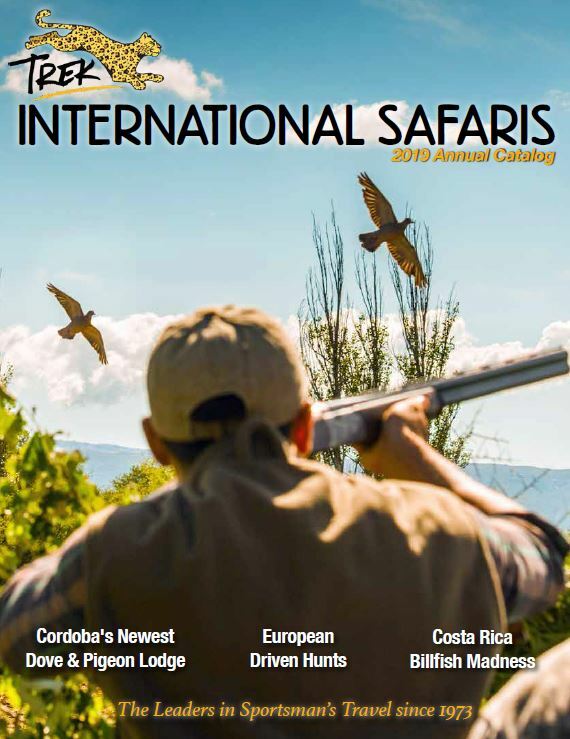 GSL general manager Mike Ledezma has put together a team of guides that fits his criteria for showing guests not only some great fishing, but a good time as well. Using 20-23 foot Panga skiffs they set out each day in the fabled Ascension Bay and beyond, in search of some of the most heart stopping saltwater species on the planet. Small tarpon cruise the small canals, teeming bonefish feed with their tails glistening on the numerous flats, snook lay in the shadows of mangroves, and giant permit roam in between. It is not uncommon to land this grand slam of light tackle angling in a single day. Grand Slam offers six villas beachfront villas with balconies and incredible views, and rooms with king size beds, 42 inch flat screen TVs with satellite, i-Pod docking stations and beautifully designed Caribbean style furnishings. The lodge also features amenities like a large swimming pool, fly tying station, and separate lounge and restaurant. The cuisine of course will include fresh seafood and traditional local fare, as well as a variety of internationally acclaimed dishes. Grand Slam is the perfect venue to take your non-angling spouse or companion as they offer additional non-angling activities like snorkeling, kayaking, and touring Mayan ruins.